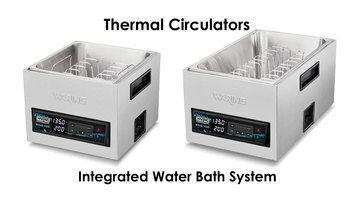 Waring Commercial showcases its thermal circulators, providing cooks with the perfect instrument to get the perfect food temperature with the power of heated water. Easily vacuum seal or jar food and immerse it in the heated bath to cook the food of your choice. The system is deal for sous vide cooking, reheating, and canning. Check out all the amazing foods that you can cook every day with the help of a Waring Thermal Sous Vide Circulator. 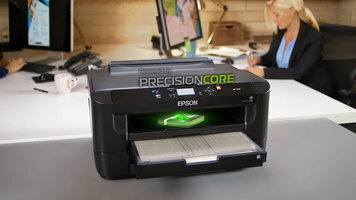 Not only will this help simplify your cooking process, but it also makes sure you get consistent results every time. 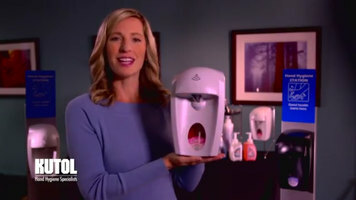 Reduce the spread of germs by installing Kutol's EZ hands free dispenser in your restroom or kitchen! It's easy to maintain and boasts a unique top dispensing design so there's no risk of leaking valves or soap messes on our floors and countertops.